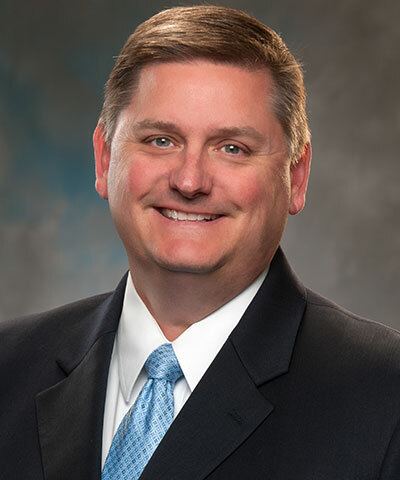 Chris Hight is a member (owner) with KraftCPAs and the co-practice leader of the KraftCPAs manufacturing, wholesale and distribution (MWD) industry team. His responsibilities include overseeing assurance services, assistance with mergers and acquisitions, due diligence, litigation support, and documentation of internal controls. Chris has more than 20 years of public accounting and four years of private accounting experience. Prior to joining KraftCPAs, he was senior vice president and chief financial officer for a cellular tower company where he oversaw two $40 plus million debt transactions and the acquisition of the company in a transaction worth nearly $100 million. He also has experience working as an audit manager for a national accounting firm where he managed audits of both public and private companies. Chris has experience with MWD clients ranging from start-ups to large manufacturers with operations in foreign countries and U.S. subsidiaries of foreign owned companies. His clients have included food manufacturers, chemical manufacturers, medical equipment manufacturers, paper product distributors, trailer manufacturers, stamping and steel fabricators, and clothing and luggage manufacturers to name a few. 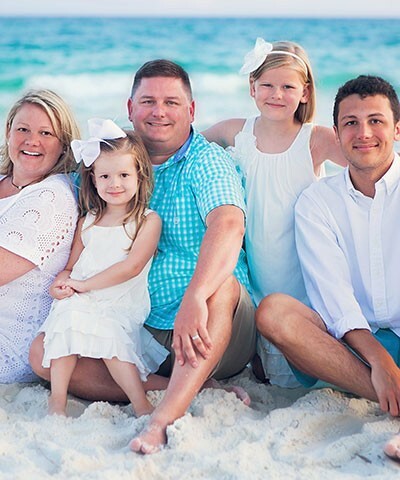 In addition to his large MWD client base, Chris oversees approximately 30 employee benefit plan audits and several service organization control (SOC) engagements each year.